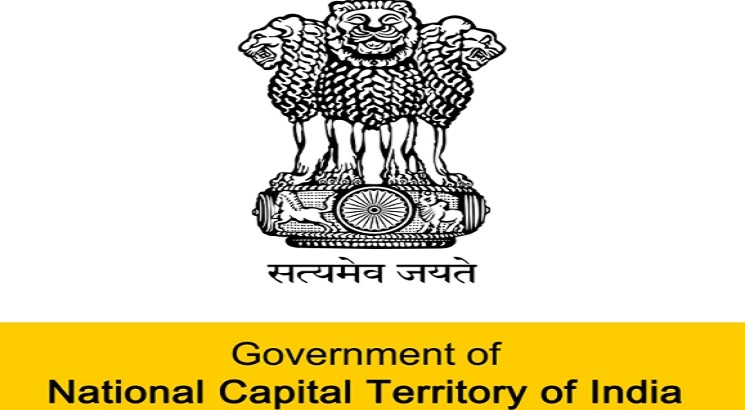 NEW DELHI, NOVEMBER 1: The Delhi Cabinet has approved the proposal for pay revision of the teachers working at universities and colleges in the state, as per the recommendations of the seventh Central Pay Commission (CPC). The Department of Higher Education had sent the proposal for pay-scale revision of the teachers and equivalent cadres and administrative posts in universities and colleges, to the Cabinet. The revised pay scales will be granted with effect from January 1, 2016. “The Cabinet approved the Department of Higher Education proposal for the grant of revised pay-scales to teachers and equivalent cadres and administrative posts in universities and colleges following the revision of pay scales of Central government employees on the recommendations of the seventh CPC,” reads an official statement. The pay scale revision is likely to benefit thousands of teachers working in the Delhi government-run universities and colleges. The state government provides funding to three universities, complete funding to 12 and partial funding to 16 colleges under the Delhi University, and funds one institute.